Cloud gaming, when it was first announced it gathered a lot of hype. After all, users would be able to play their favorite games on any Android device. 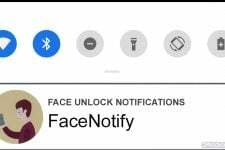 By any Android device I mean literally any Android device. It can be an Android TV, an Android setup box like MXQ Pro or NVIDIA Shield Pro, or the most obvious Android smartphone. Here’s how you can play PC or console games on Android devices without using an emulator. Cloud gaming was first released on the market in March 2000 by OnLive. 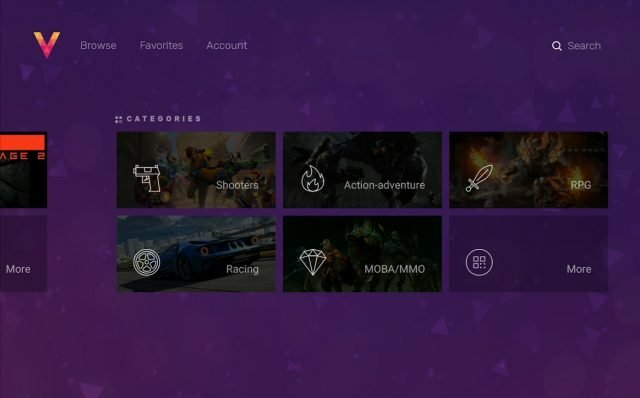 If you are a fan of the cloud gaming technology or if you follow the news then you probably that OnLive was acquired by Sony Computer Entertainment. OnLive had failed and that too badly. 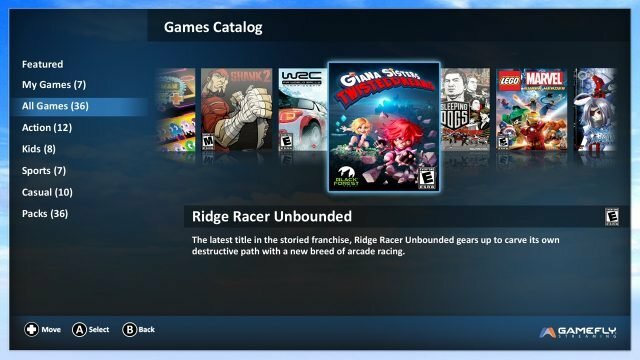 Cloud gaming had a really rough start. But is it dead? Nope, it isn’t. That was just the beginning. Companies like LiquidSky and GameFly were smart enough to learn from OnLive’s mistakes. 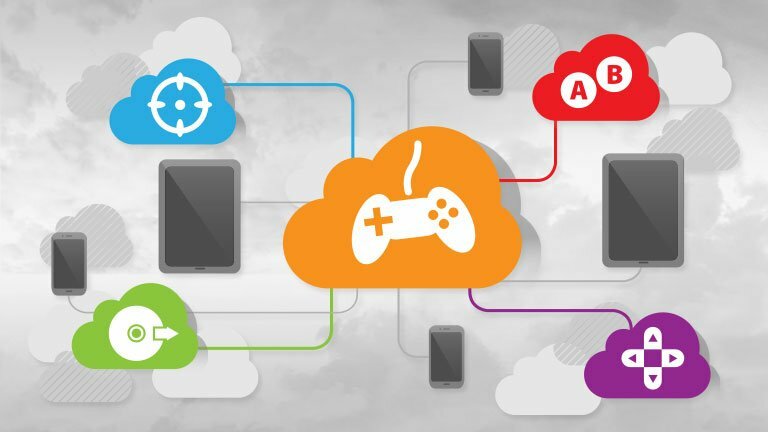 In the present world, both LiquidSky and GameFly have supported the cloud gaming platform very well and kept it alive. They hold most of the cloud gaming market. In the past few months, new services by Nvidia, the GeForce Now and Vortex Cloud Gaming have been released. The GeForce now is a rebel on the rise. The reason is still arguable but in short, you can say it is happening because of the Nvidia Shield Pro. Now, since the folks at Nvidia have decided to push the cloud gaming technology it will become a trend in no time. If things go as smoothly as they are going now then in 2-3 years majority of the players will be gaming on the cloud servers. The reasons for this technology to flourish is limitless. Not only is it cheap but really cheap. It prevents the users to buy a high-end PC which would cost no less than $1200. That is excluding the VR headset which costs more $1000. The cloud PC is so powerful that users can play VR games on it without any stuttering. The only thing you require is a strong internet connection. As we all know, internet speeds are getting better every day. We have blazing fast 4G connections which are enough for playing those games at 1080p. With Wi-Fi and internet prices decreasing day by day it will only get better. However, if you don’t have a Nvidia Shield Pro or an Android TV then also you can experience cloud gaming on your smartphone. With a library of 8000+ games, GameFly has more games than any other company in this field. GameFly offers games for various different platforms. This includes the Xbox One, PS4, Xbox 360, PS3, Wii U, PS Vita, 3DS and more. Just like in any other console GameFly has an option to pre-order and rent Blu-ray and DVD movies. There is nothing that a user will miss. GameFly also has support for Amazon Fire TV, Amazon Fire TV Stick, Samsung Smart TV, and LG Smart TV. GameFly also has the support for most popular controllers including the Xbox One and PS4 controller. If you don’t have a controller then also GameFly has got you covered. 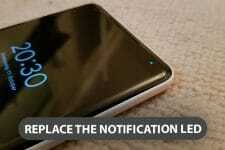 GameFly allows you to turn your Android smartphone into a controller. The best part is that you can map the buttons as you feel comfortable or desire. LiquidSky too has a huge library. Nevertheless, its games library is very close to Steam’s gaming library. So, if you are a fan of the games that are on Steam then you can make the best out of this app. The app is perfect on its own. There is no need to describe this app. 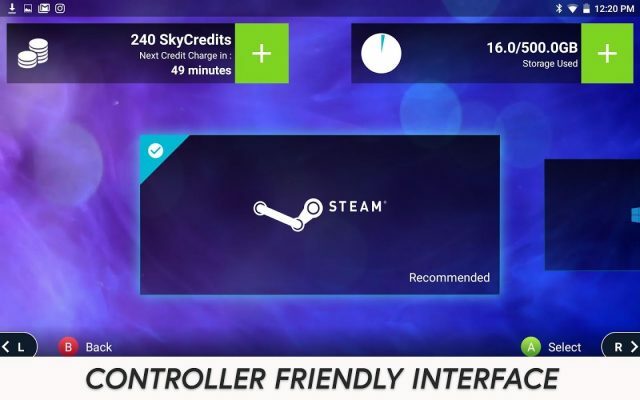 Like GameFly, this app also supports the majority of the popular controllers. However, one thing which I would like to mention is that this supports keyboard and mouse too. The connection can be wireless or OTG, it doesn’t matter. The app handles it pretty fine. However, the app has only been released for Windows for now but will soon be coming for Android. The rates are pretty cheap $9.99 a month. If this is your first time then you will get a trial period or offer. So make sure to follow these guys for regular updates as the support for Android can release any day. Vortex Cloud Gaming is new among all the three and will definitely make its way to the market. Like its brothers, the app has a huge library of games which requires no PC to play on. It also has support for a majority of controllers and ultra-low latency for stutter free streaming. The rates are super cheap if this is your first time. $2.99 for the first week. Monthly rates you can check on their site or app. That’s it, guys! It is all I had to say about cloud gaming. So, were you already using one of these services? If so, how was your experience? Is this better than buying a high-end PC? Make sure to let us know in the comments below. The future is now, the future is coming.